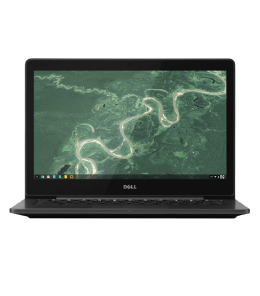 Chromebooks are affordable, easy to manage and perfect for sharing. Designed for both business and education. 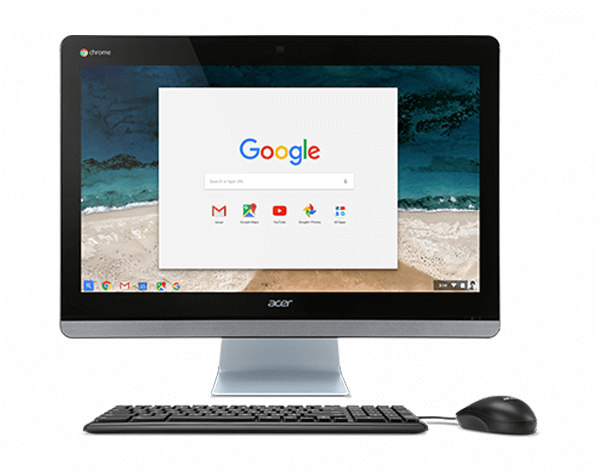 This highly affordable compact Chrome device can be paired with any monitor, keyboard, mouse to create a custom system. 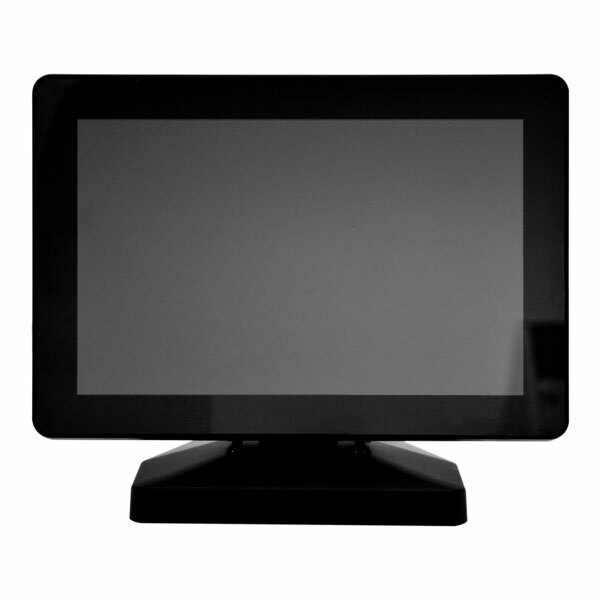 This all-in-one Chrome device includes a brilliant 23.8" HD display and award-winning design. 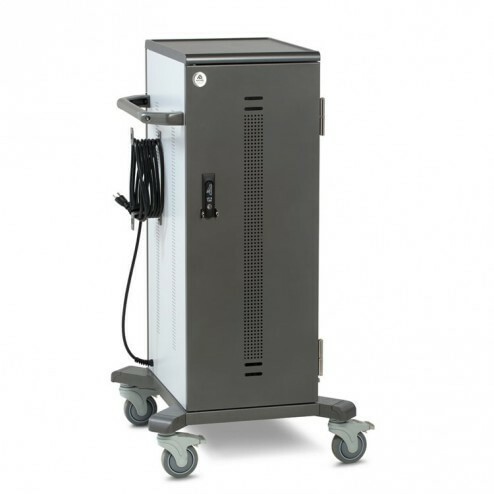 Whether you have to charge a few tablets or a fleet of Chromebooks, our selection of carts should cover your needs. Designed to be a perfect conference room control interface, the Mimo Vue HD with HDMI capture is the second generation of Mimo Monitors 10.1” monitor line. 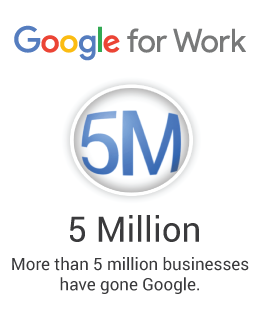 Get dedicated technical and project management guide during the first six weeks of your deployment to G Suite as well as continued training, application development, and our ongoing support offerings. 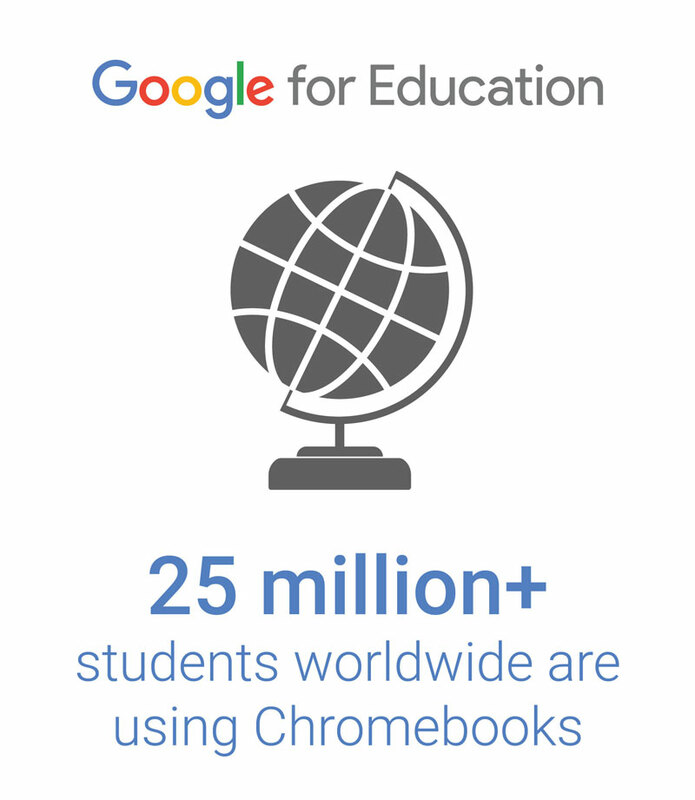 Improve your skills on Google applications using Chromebooks in this 5 week online course for educators. 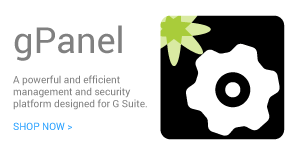 A powerful and efficient management and security platform designed for G Suite. 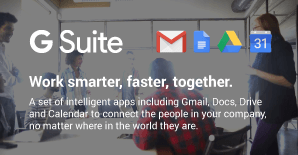 * You need to set your Google Info. 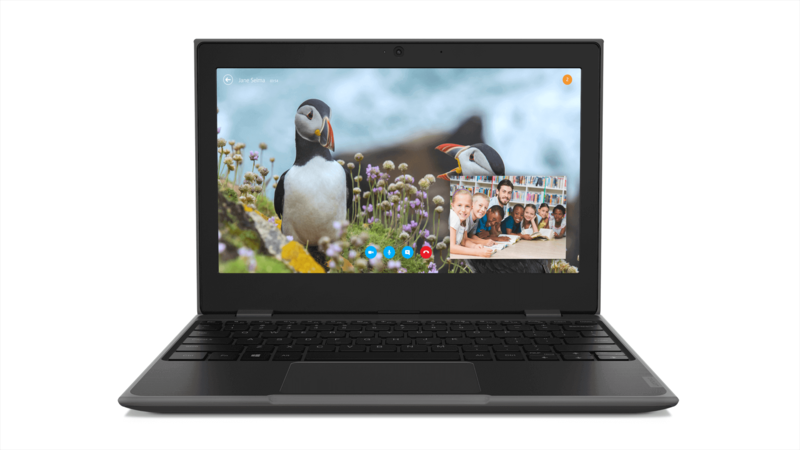 The Lenovo Chromebook 100e - 81QB0000US is a Chromebook that’s great for students. 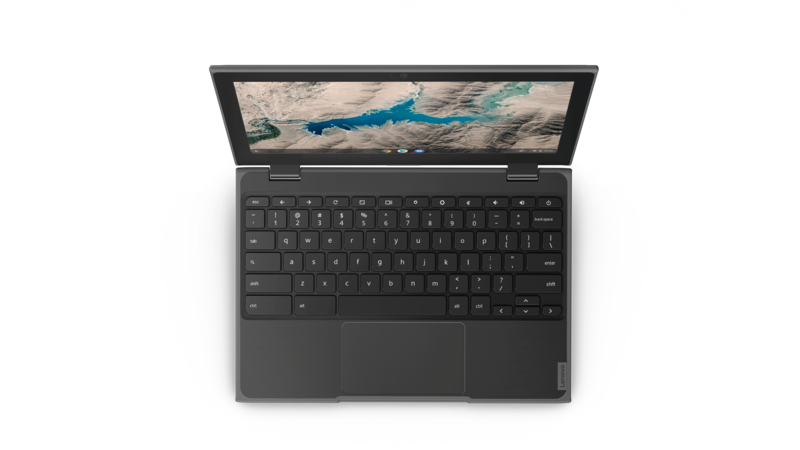 The screen of the Lenovo Chromebook 100e measures 11.6 inches with 1366 x 768 screen resolution. 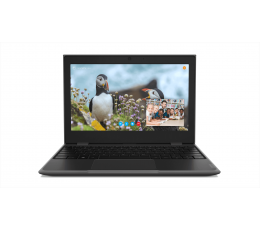 The Lenovo 100e is powered by a MTK8173C processor and 4 GB of RAM, so students will be able to effortlessly multitask. 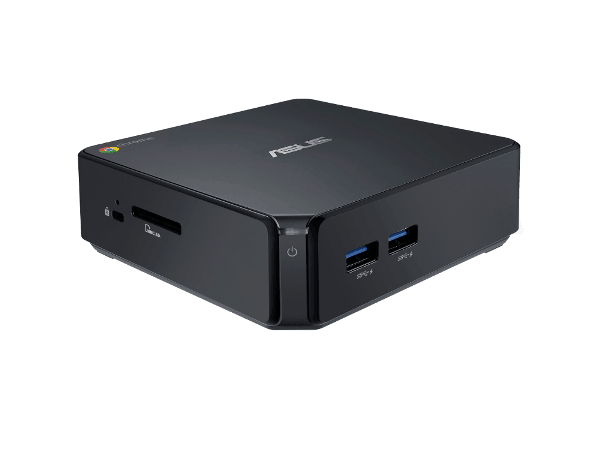 The 100e comes with 32 GB of storage, so students will never have to wait for their favorite applications to load. You may also be interested in the following product(s)! 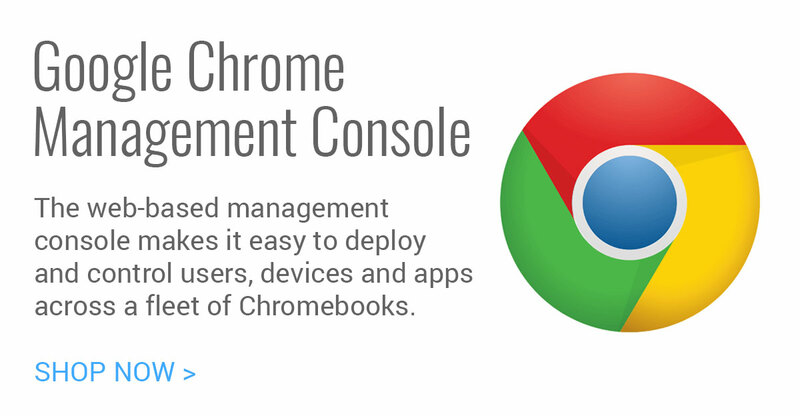 Promevo is one of the largest Premier Google Apps and Chromebooks Resellers in North America, focusing solely on our customers' Google lives. Additional shipping and/or handling charges will apply in the following circumstances: customer request for liftgate service, inside delivery, expedited/overnight shipments, shipment outside of the 48 contiguous United States. To obtain a quote on the cost of any of these services please contact salessupport@promevo.com.